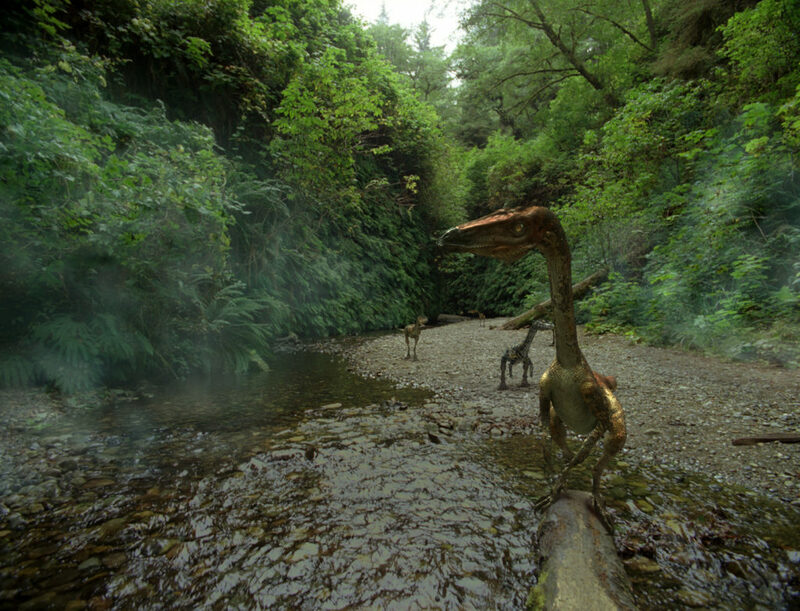 Dinosaurs Alive is a global adventure of science and discovery – featuring the earliest dinosaurs of the Triassic Period to the monsters of the Cretaceous “reincarnated” life-sized for the giant IMAX ® screen. Audiences will journey with some of the world’s preeminent paleontologists as they uncover evidence that the descendents of dinosaurs still walk (or fly) among us. 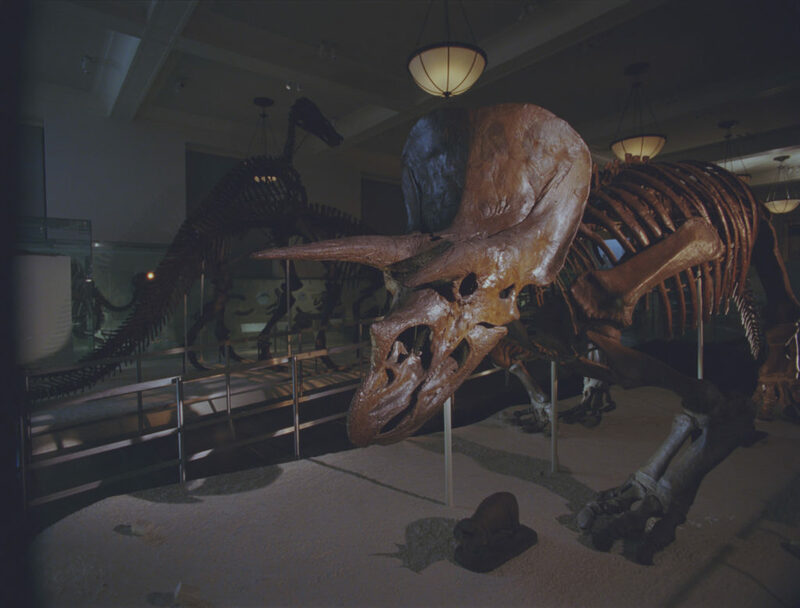 From the exotic, trackless expanses and sand dunes of Mongolia’s Gobi Desert to the dramatic sandstone buttes of New Mexico, the film will follow American Museum of Natural History (AMNH) paleontologists as they explore some of the greatest dinosaur finds in history. Through the magic of scientifically accurate computer-generated animation, these newly discovered creatures, and some familiar favorites, will come alive…in a big way! Beginning in the 1920s, AMNH scientist and adventurer Roy Chapman Andrews, who is believed to be the inspiration for the Indiana Jones character, led five expeditions to the Gobi Desert. 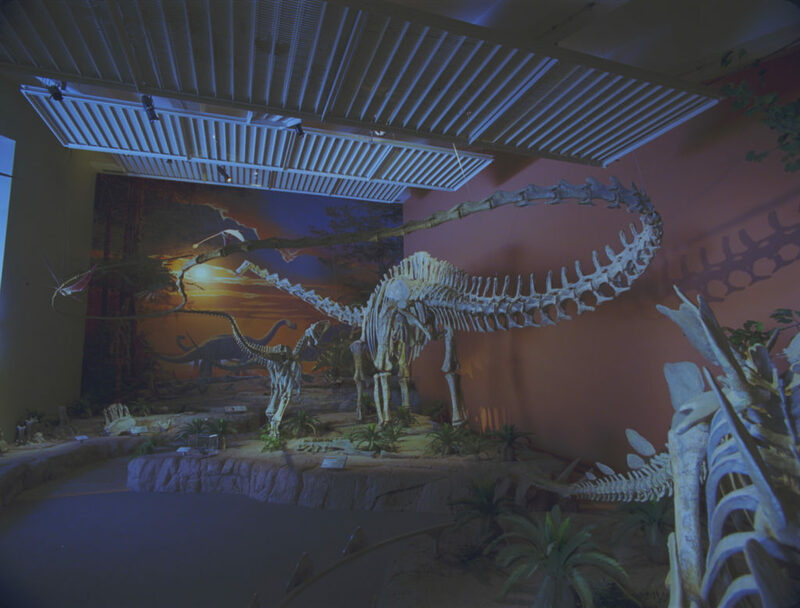 Andrews and his team found hundreds of dinosaur remains, many new to science, including the first Velociraptor, the first dinosaur nests with eggs, and fossils of early mammals that lived alongside dinosaurs in the Late Cretaceous Period. Andrews also happened to take along a Hollywood cameraman with him to film the expedition’s discovery. 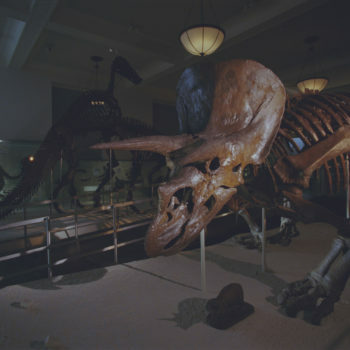 This rare and beautifully preserved footage, juxtaposed against the large-format footage of today’s expeditions, provides audiences with a unique perspective into field paleontology over time. Following in the footsteps of Andrews, AMNH paleontologists, Mike Novacek and Mark Norell, have been making annual expeditions to the Gobi every summer since 1990. Some of the greatest dinosaur fossils ever found have come from the Gobi. Collapsing sand dunes quickly and completely covered whole communities of animals, preserving them until the skeletons are exposed today by erosion. 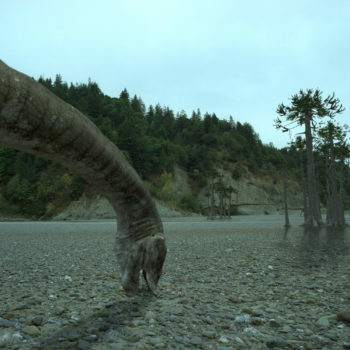 One of the most dramatic sequences in the film features a Velociraptor and a Protoceratops locked in mortal combat as a sand dune sweeps over them and kills them. The famous fossil of these fighting dinosaurs shows that they died in a deadly embrace, claws and jaws still grasping at each other. 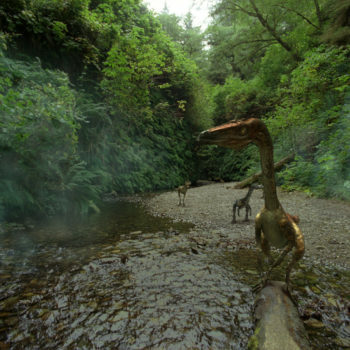 Great dinosaur moments like these, actual fossilized stories, are brought back to life through state-of-the-art CGI. 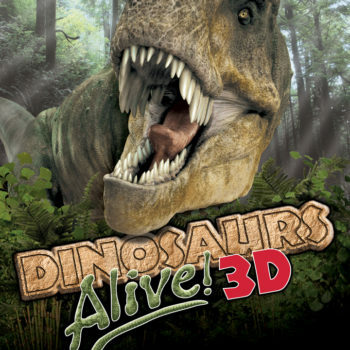 Dinosaurs Alive will also introduce audiences to the breakthrough discoveries taking place under the towering red sandstone buttes and rock chimneys in northern New Mexico. Since the 1940s, AMNH scientists have uncovered excellent specimens at the mysterious Ghost Ranch, where erosion has cut down through the many levels of sediment to expose fossils of the earliest dinosaurs from the Triassic Period, some 230 million years ago. At that time reptiles still ruled the earth and dinosaurs were actually modest in size—no larger than a cat, dog, or human. Dinosaurs exploded in diversity and size during the later Jurassic Period. Scientists have recently discovered a “monster” buried near Ghost Ranch. It was a long-necked sauropod called Seismosaurus—meaning ‘thunder lizard’—that was a massive 121 feet long. In the film, audiences will witness this behemoth thundering about on screen, in stark contrast to the more diminutive Triassic dinosaurs. Finally, in an exciting development captured by our cameras, Novacek and Norell, travel to the site and inspect an extraordinary discovery made by AMNH graduate students — one of the oldest dinosaurs ever found in North America. 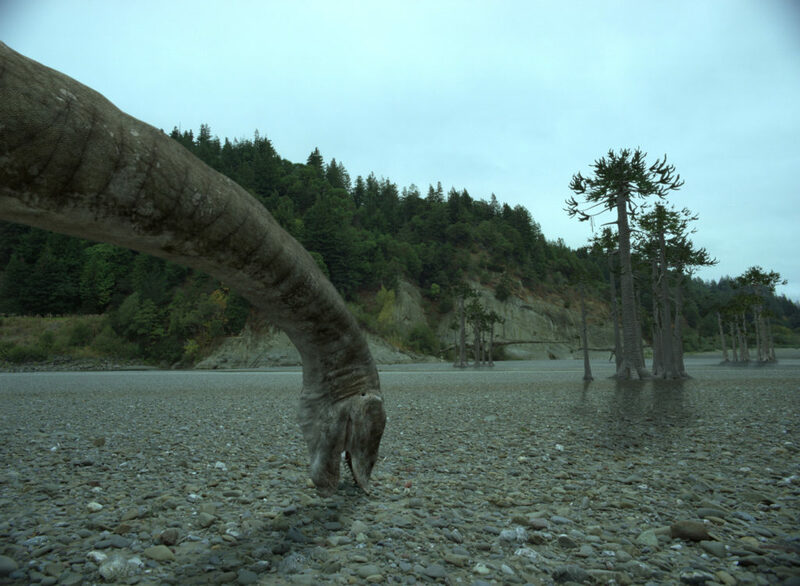 The film will show how the fossil was discovered, protected in a plaster jacket, carefully removed from the rock, and studied at the American Museum of Natural History in New York. 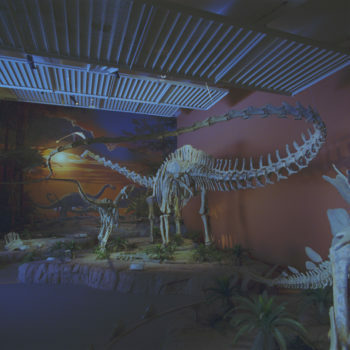 Dinosaurs Alive shows how new scientific insights are sometimes built from previous discoveries, and each new generation of paleontologists continues the legacy of people like Roy Chapman Andrews. 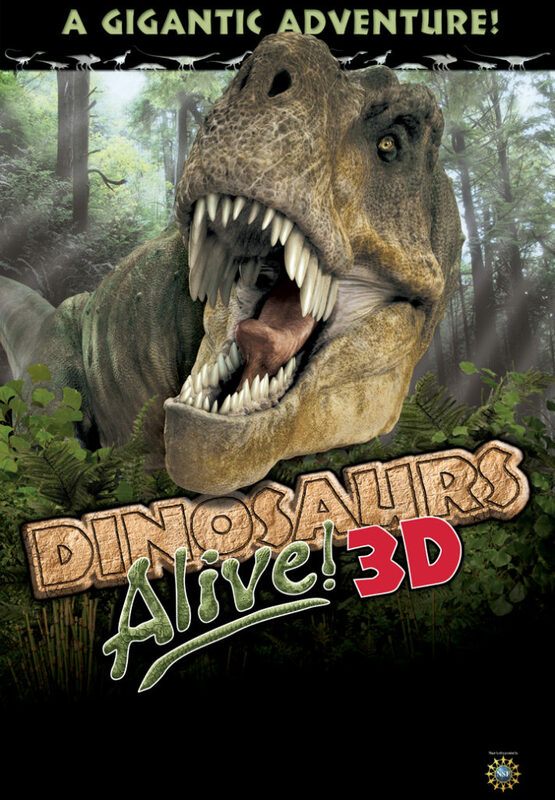 Dinosaurs Alive is a production of David Clark Inc., Giant Screen Films, the Maryland Science Center, and Stardust Blue, LLC, in association with the American Museum of Natural History. The film is directed and written by large-format veterans Bayley Silleck and David Clark with cinematography by Bill Reeve. Major funding has been provided by the National Science Foundation, with additional support from the Museum Film Network and the 3D Film Interest Group. 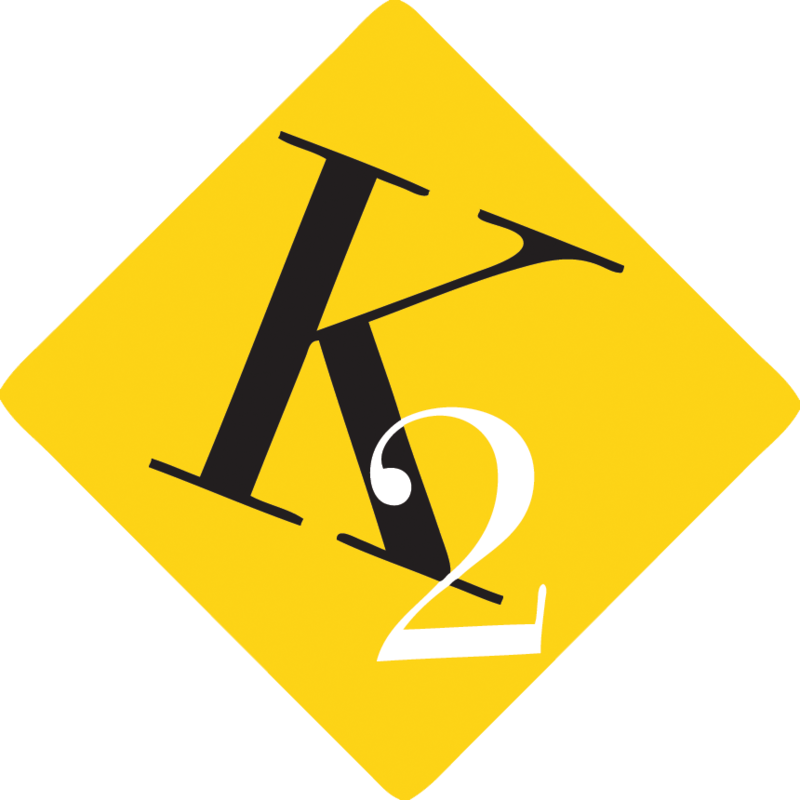 The film is being released to IMAX® and other giant-screen theaters in March 2007, and will be available in both 2D and 3D.